GoPro cameras are brilliant but you can't always get those professional shots that you see in all the films. 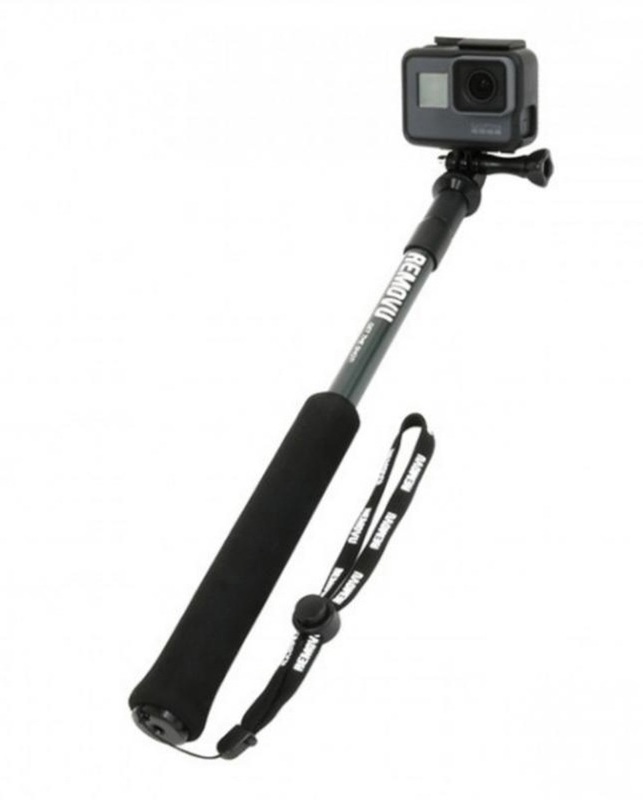 With the Removu extension pole you can take your GoPro filming to new heights, literally. Extendable to 32" (80cm) this pole will get you closer to the action than ever before. This extension pole also collapses down to 13" (33cm) for on the go use and easy transportation. Easily extendable this awesome pole is made from Alloy TH72M which is super tough whilst extremely lightweight. The easy locking extension system is easy to use and also comes with a replaceable mount for GoPro cameras. Better still, this extension pole is also compatible with 1/4" mounts through the included adapter. 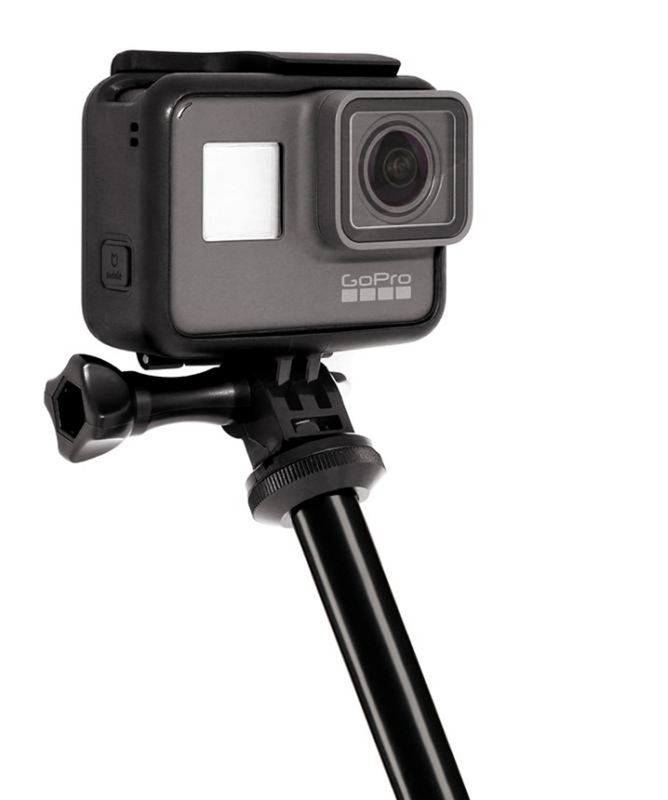 Compatible with all GoPro cameras, you can now get better shots than ever before with the Removu extension pole.